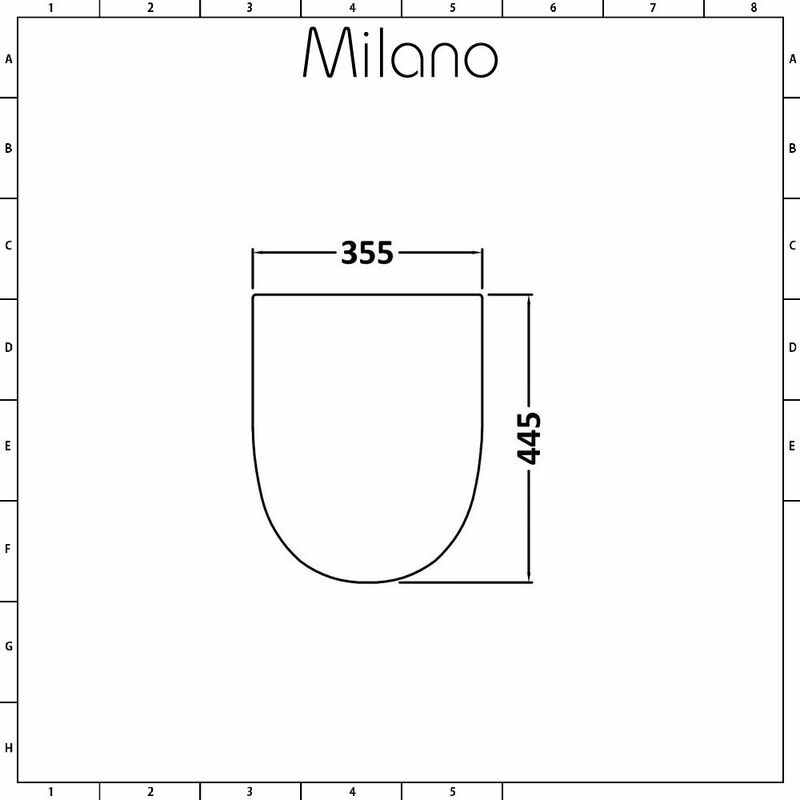 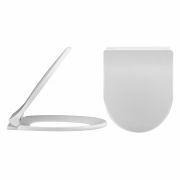 The Premier d-shape soft close toilet seat can be used with the Marlow toilet pan. Measuring 355mm in width and 445mm in depth, this robust and durable top fix toilet seat features high quality soft close hinges to prevent accidental bangs and slams. 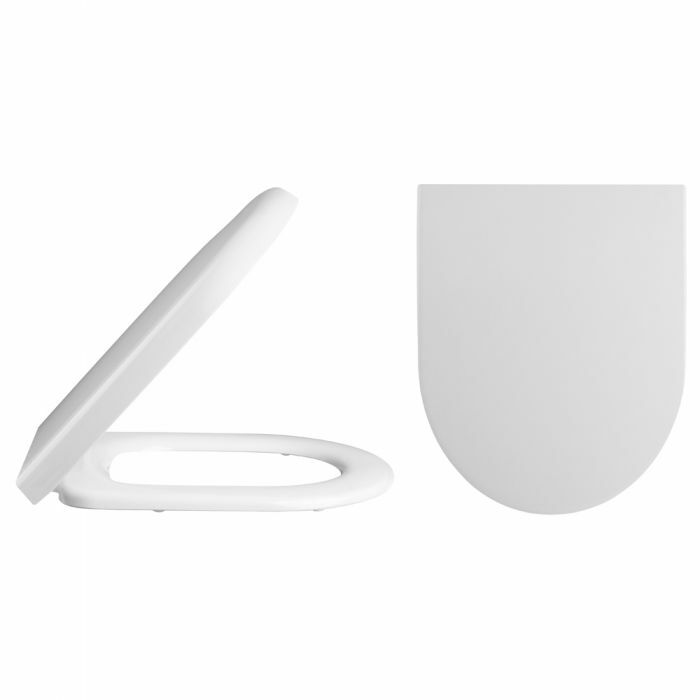 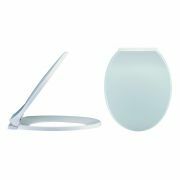 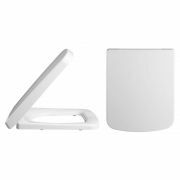 The replacement toilet seat has a smooth white finish and curved lines for a smart modern look.